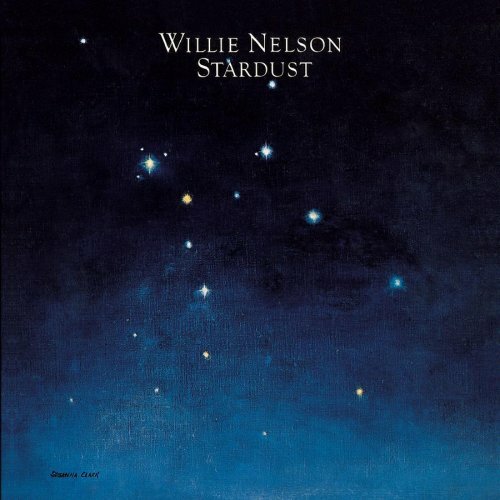 While drinking our coffee this morning, Trav put on Willie Nelson's Stardust. And it is Valentine's Day perfection. I have a hunch that it will be on repeat all day... lots of record flipping. If you haven't gotten your sweetheart or a special someone something... I highly recommend this album (no Willie Nelson pun intended there). It's a perfect collection of love songs. And Willie seems to me the perfect Cupid. A reminder that love ain't always pretty or polished or conventional. But it's sweet and simple and meant for enjoyment. And for a special loveydovey throwback, you've gotta re-read this one.